Landlords in Dubai Marina and Downtown don’t seem to have much room to manoeuvre when it comes to negotiating with tenants. These high-rise clusters top the list of freehold communities where residents have moved out, according to a survey by a portal. With more of its communities getting completed, Dubailand emerged as the most popular area during 2017, based of these findings. 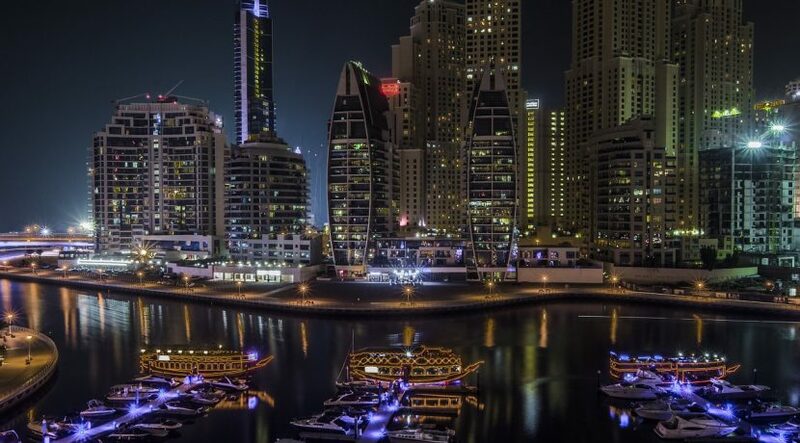 Dubai Marina, which was in pole position for the previous two years, drops to second place. “While Dubai Marina is densely populated and more developed, Dubailand offers more affordable rents,” ServiceMarket.com adds. “These two areas are followed by Downtown, Dubai Silicon Oasis, and JVC/JVT (Jumeirah Village). According to the portal, more than 58 per cent of residents moving in happened within 10 areas of Dubai.